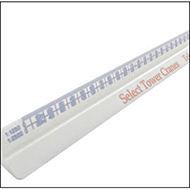 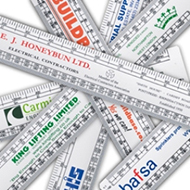 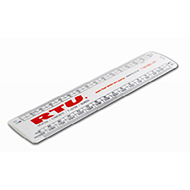 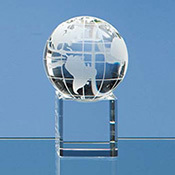 Our personalised scale rulers are the ideal promotional gifts for architect's, builders and quantity surveyors. 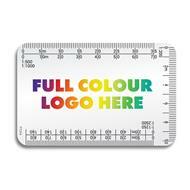 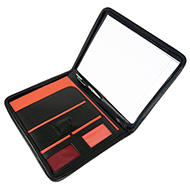 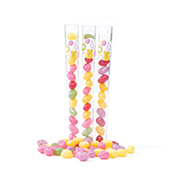 Promotional scale rulers offer a large print area and are cost effective, they also come in a wide range of colours allowing the chance to match in with your organisations colours. 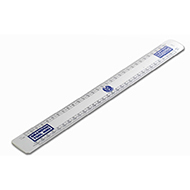 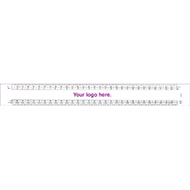 Architects Oval Scale Ruler - 6"
Architects Oval Scale Ruler - 12"